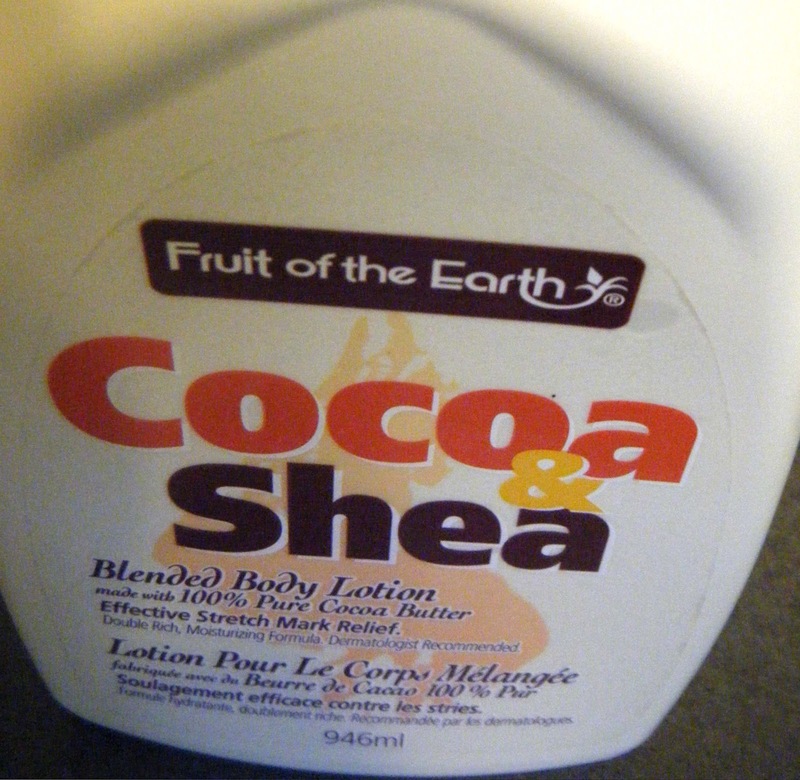 Today I wanted to a product review of my favourite body lotion! Pros : This is a great lotion to use after you've had a shower and you have time to let it really sink it. I find it really moisturizes my skin well and even helps with some stretch marks. It also doesn't really smell which is a huge plus. And it lasts a long time - a little goes a long way. Cons : It does take a while to sink in, so you can't put clothes on right away. 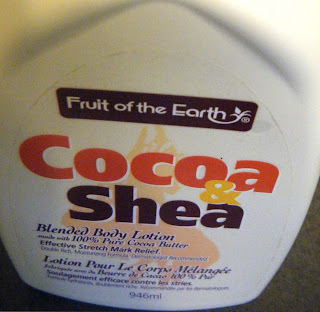 I have to say that this is my favourite body lotion and I would get it again. I would also recommend this product to any one who struggles with dry skin and even stretch marks. Hope you find this short review helpful with this product!